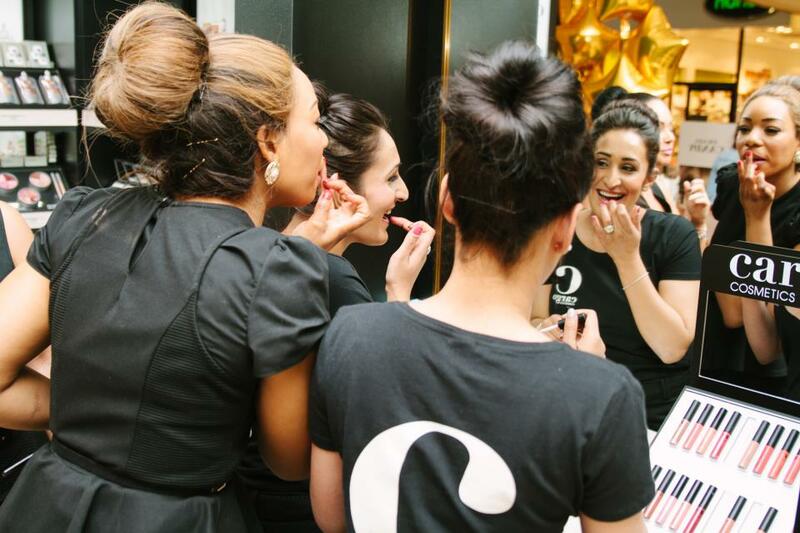 So last Thursday I had the pleasure of attending the Cargo Cosmetics blogger event in Debenhams organised by Laura, or as I now like to call her Laura Liparazzi, Cargo and Debenhams. Aberdeen was actually the first city, not only in Scotland, but also in the UK to get a Cargo Cosmetics concession woo! There was a little bit of awkwardness at the beginning while we waited for the rest of the bloggers to show up, as we weren’t really sure what to do but soon the food and drinks were flowing and the Cargo girls got straight to it. The Cargo girls were so so friendly and once we had all arrived they set about giving us a short, but interesting, background to the Canadian based company launched in 1996 by Hana Zalzal. We learned that their infamous foundation was inspired by a Capri-Sun juice carton and that they prided their make up on being completely water resistant, but not impossible to get off. Their talk was filled with loads of interesting facts and the odd joke here and there which got a laugh out of everyone. 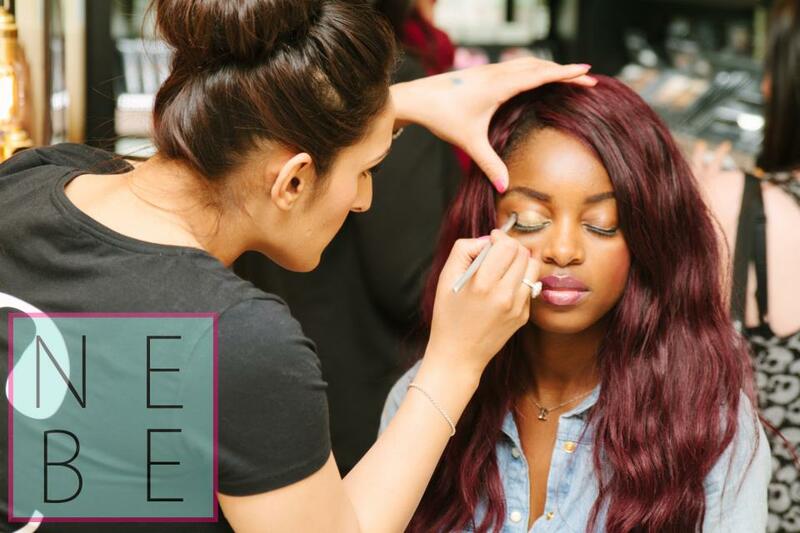 Once the talk was over they urged us to go play with all the products and feel free to grab one of the girls for more information or a mini make over! I love the orange-y shade! My favourite products were the lipglosses. Loads of the blogger girls said that they wouldn’t normally wear lipgloss but I absolutely love them. Cargo have a great range of shades, and a product which reminds me of MAC’s lipglasses but at almost half the cost – bonus! I actually didn’t plan on getting my make up done as I had turned up to the event with a full face on but the Cargo girls were really friendly and I was quickly suckered into getting something done. After a discussion with one of the girls, she decided to create a sea-inspired smoky eye (which I absolutely loved) to go with my outfit for later that evening! As always there was loads of freebies to take home and I couldn’t believe how generous Cargo had been, giving each of us over £60 worth of make up and tools. So far I’ve only tried out the powder brush but I absolutely love it, it’s so soft and perfect for loose powder. All in all the event was a great success (I am so a Cargo Cosmetics convert!) and as always it was lovely to meet some new blogger girlies and of course the old faces too. Most of us met again later in the week for the Pure Spa event which you should expect a post on in the not too distant future! 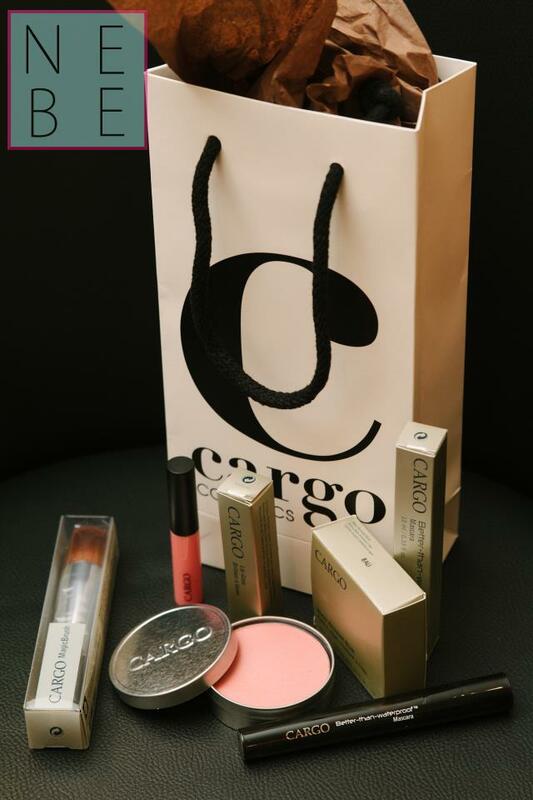 If you’d like to find out more about Cargo Cosmetics you should definitely pop into the store (at the minute there is only one in Aberdeen but they’re due to open a Dundee concession in the next month!) or check out the Cargo Cosmetics website. *All bar the first and the last two photos are taken by me, but the others were taken by local photographer Daniel McAvoy.